Ashwell’s 13th-century church sits at the heart of a peaceful village of 200 people, almost hidden among the churchyard’s mature trees. The exterior is modest, the main point of interest being a quirkily-proportioned tower whose decorative stonework patterns almost suggest it is of modern construction (it isn’t!). Among the graves is that of Revd John Adams, briefly Rector of Ashwell, who won the Victoria Cross in 1879 while Chaplain to the British Army in Afghanistan. Head inside on a bright day, and the first impression is of a dark interior, the light filtered by the excellent stained-glass windows. A Victorian restoration introduced the high-quality fixtures and fittings but was sensitive enough to preserve several precious medieval features: look especially in the north chapel for a fine alabaster effigy of a priest in Eucharist vestments; and in the south chapel for the incised medieval monument and a cross legged wooden effigy of a warrior in armour. 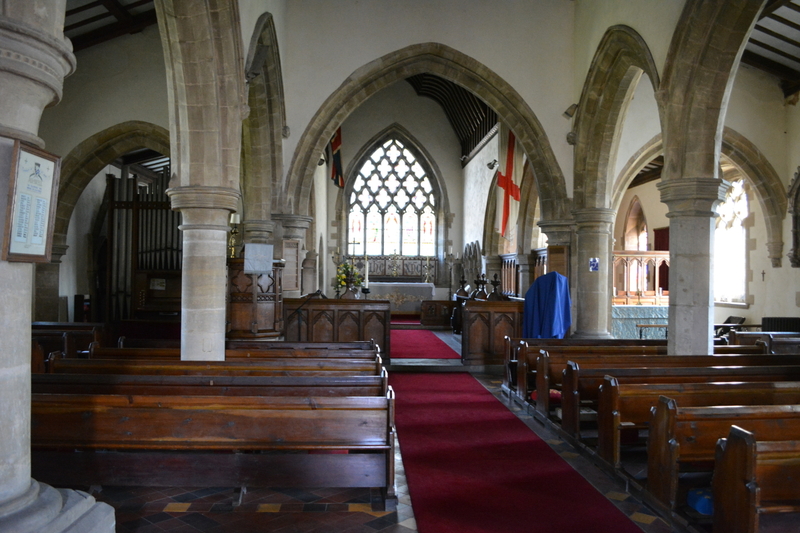 Until about 1911, Ashwell was an estate owned village and St Mary’s church stands at its largely undisturbed centre. Mainly of 14th century origin, serious restoration of the church was undertaken by the great Victorian architect William Butterfield in 1851. Butterfield designed the lych-gate, rebuilt the top of the tower and redesigned the interior, making it one of his most important restoration projects. In the south chapel there is a wooden figure of a crusader of about 1280 and in the churchyard there are the remains of a holder of the Victoria Cross (VC), The Rev JW Adams MA VC who died in 1903 as vicar having won his VC in the Afgan War. But St Mary’s is not just history! Despite serving a very small community, we continue to be a centre of living faith. 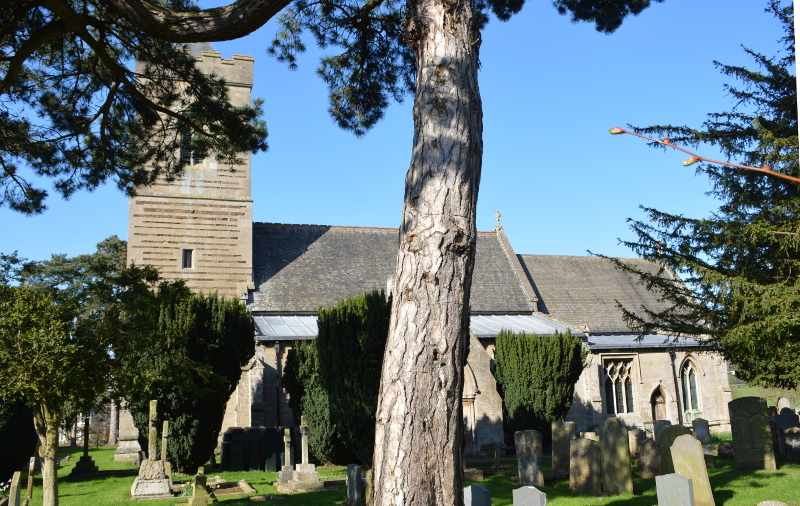 We would be delighted to welcome you to any of our services, if you are able to visit.